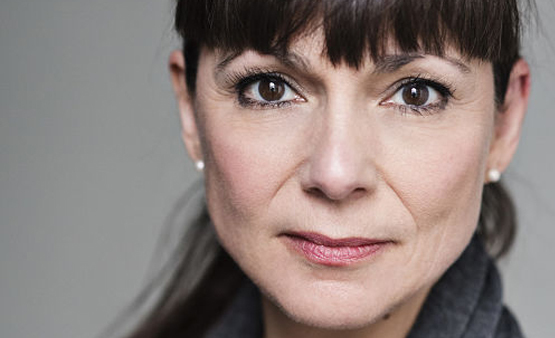 Stirling Gallacher joins the cast of Britain’s longest-running soap, Coronation Street. Stirling will be walking the famous cobbles as Paula Jones, an intelligent, successful solicitor. Her first episode will air on the 17th August, catch up here.